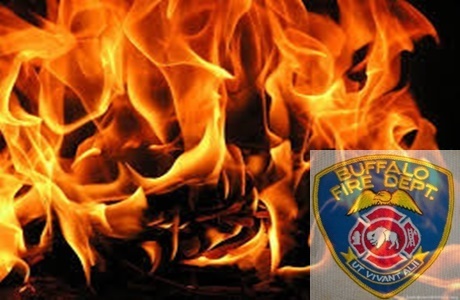 Buffalo Firefighters responded on 7/10/18 at 0421 Hrs for a report of a structure fire on Troupe St.Engine 32 went on location reporting heavy fire showing. 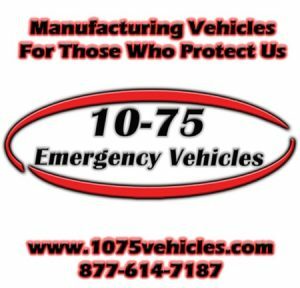 Engine 25 reported an exposure involved and B-46 requested an additional 2 & 1 to the scene. B-44 reported the structure fully involved and requested the balance of the 2nd alarm. B-56 reported the majority of the building collapsed in on itself. The fire was placed under control in 46 minutes.